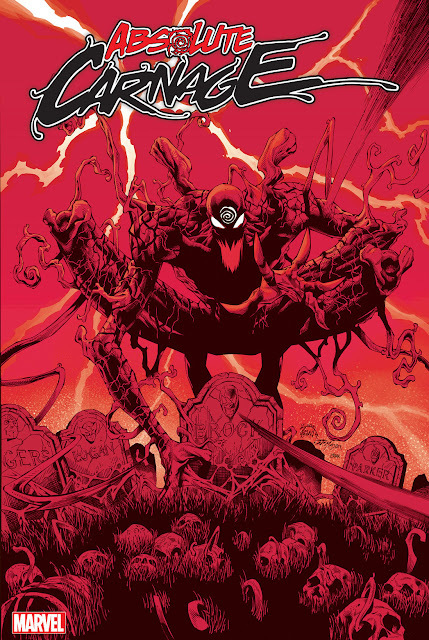 If you can't wait until Wednesday to pick up your copy of Carnage #2 and you don't mind spoilers, take a look at some preview art posted at comicbookresources.com. It looks like we will finally learn how the Carnage Symbiote returned back to Earth. Hopefully, it bonds fairly soon so we get some great Carnage action in the next three books. Once again, the digital art is top notch. However, two months is way too long to wait!